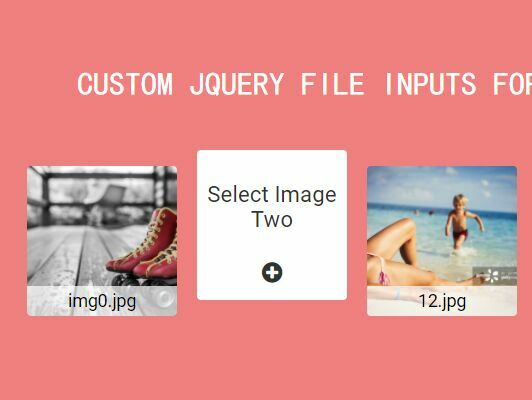 A jQuery plugin used to create an elegant uploader interface which allows to upload multiple image files to your web server via AJAX. Allows to specify the image file formats to upload. Allows to add new files via drag and drop. 1. Load the style sheet styles.imageuploader.css to style the image uploader. 2. 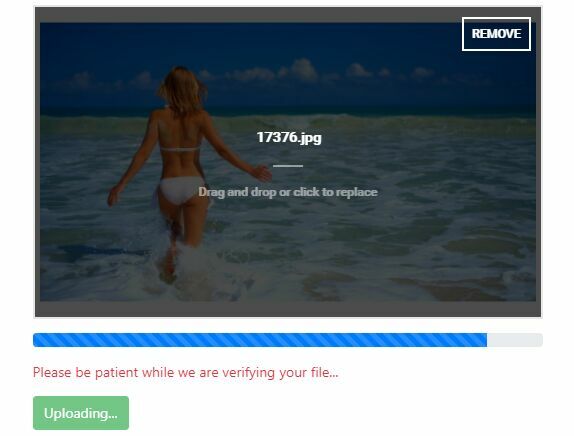 Create the html for the image uploader. 3. Load jQuery library and the jquery.imageuploader.js in the footer to improve the page load speed. 4. Initialize the plugin with default options. 5. 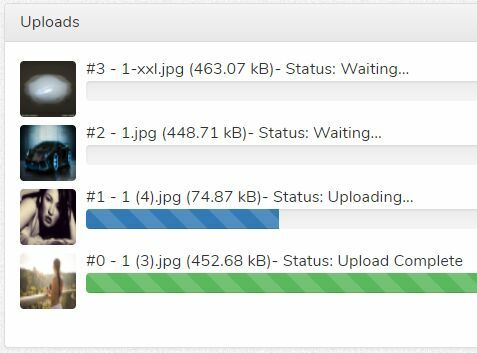 Config the image uploader with the following options. This awesome jQuery plugin is developed by QuickenLoans. For more Advanced Usages, please check the demo page or visit the official website.